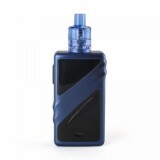 Smoant Taggerz TC Kit is light for you to hold in hand or put into the pocket. It is equipped with dual 18650 cells and 0.96 inch OLED display, and even multiple protections, 2ml e-juice capacity and unique 0.2ohm coil, which will provide you an entertaining and safe vaping experience. Powered by dual 18650 cells, the Smoant Taggerz MOD can easily fire up to 200W max power. Various working modes are designed to meet your different demand. It is equipped with 0.96 inch OLED display, which allows you to know clearly the battery and vaping status. Together with multiple protections like Balanced charging safety, the Smoant Taggerz will bring you a safe and stable vaping time. 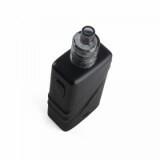 While the Taggerz Disposable Tank has 2ml e-juice capacity with an easy top refilling design through the rubber bung, which leads no leakage problem for you. Adopting the unique 0.2ohm coil, the Smoant Taggerz Tank can produce a great flavor for you vaping. 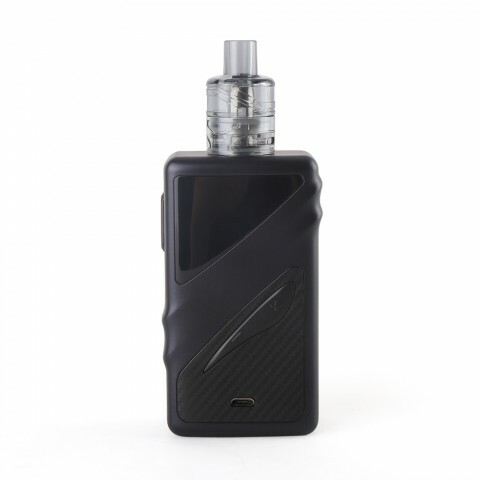 • Smoant Taggerz 200W TC Box MOD and Smoant Taggerz Disposable Tank are also available in BuyBest. • You may have interest in other Box Mod Kits.